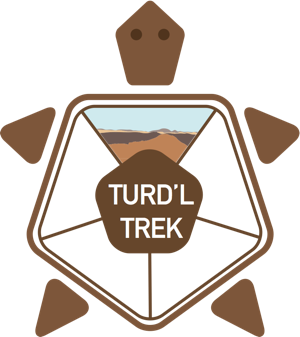 Turd’L Trek Races are designed with the new trail runner in mind. 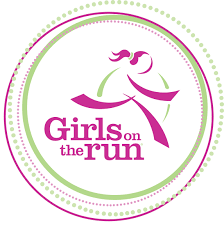 Whether you’re new to running, or have been running on the roads for a while, we want you to get out on the trail and enjoying the beauty that we find off the pavement. You say you’ve never run on a trail before? Yup this is for you. We want you to get comfortable out on the trails.